Disclaimer: I may or may have not written this post while listening to "Heathens" by Twenty-One Pilots on loop. 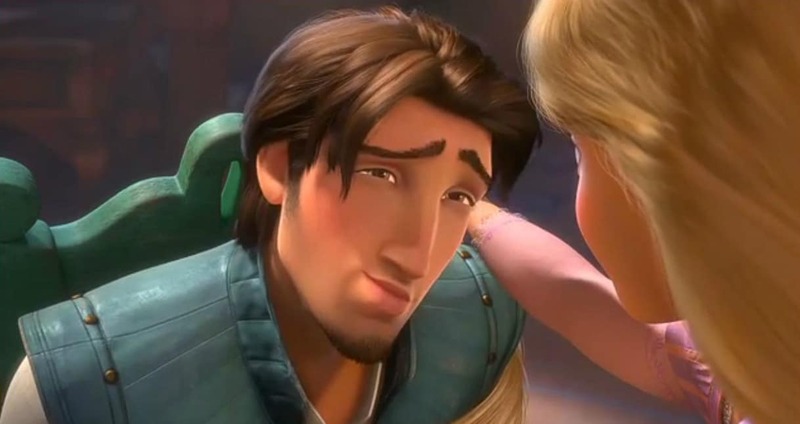 Would Flynn Ryder hold such a place in our hearts if his wit wasn't equal to his other qualities? Collectively there seems to be something about characters with a certain sense of snark that brings adoration. These are the sarcastic darlings that refuse to take most things seriously. We as fans are drawn to those who reply with a sarcastic barb instead of giving in to the despair or sheer impossibility of a situation. I can't help but think of Peter Quill. In the final battle of Guardians of the Galaxy Peter could have given in to despair at any given point. Yet, he didn't. Instead he got his "bunch of a-holes" together, called the very police force that was hunting him down, and pulled off a military maneuver that no one in-universe really saw coming. That still wasn't enough to defeat Ronan. Instead of losing all hope, he challenged one of the most dangerous individuals in the universe to a dance-off and manged to throw Ronan off enough to gain the upper hand. The kid's got some cajones, and that is just one of the many reasons we love him and those like minded individuals. Yes, we love those moments when despite all odds, the hero saves the day. Yet, in fiction no one really likes a perfect hero simply for the reason that they aren't interesting. It's important to see vulnerability, especially in male characters. Dean Winchester, although badass in his own right, still definitely needs saving. No one can do life or complete their journey all alone or through their own strength. The hero needs to be rescued too. They're smart and can get out of a pinch undoubtedly, but at some point they will have to reckon with their own weakness. To me, seeing how they handle that part of their being is one of my favorite parts of watching character development unfold. It is in those moments when the pretense of humor and bravado fall to the floor that we see who the character truly is and who they have room to grow to be. This is often revealed through what I like to refer to as the tantrum sequence. In the tantrum sequence, there is usually some sort of falling out between characters or some sort of inconvenience or danger that causes this flawed hero to separate from the group (and I'm taking my football with me!) and thus face the consequences or rewards of that situation. For example, think of Finn refusing the call (a more literary term for tantrum sequence) in The Force Awakens. Or pretty much any film where a character makes the decision to leave the group and is reminded of those they left by finding another character's personal item in their belongings-- this is often accompanied by sentimental music and prolonged staring. Aside from tantrum sequence, there are much more literal ways of a hero needing saved. Think about The Princess Bride, or Leia rescuing Han from being frozen in carbonite. Really, any example of a character that decides to go off for their own good, or the good of the group (in their mind at least) and needs reminded that they are in fact needed and wanted. Most characters like this suffer some sort of traumatic backstory that is the reason for their veneer of infallible humor. Revealing this backstory, such as how they revealed Nick's past in Zootopia, makes these characters so much more dear to us. Finally, we come to the part where I gush about my childhood ideals. 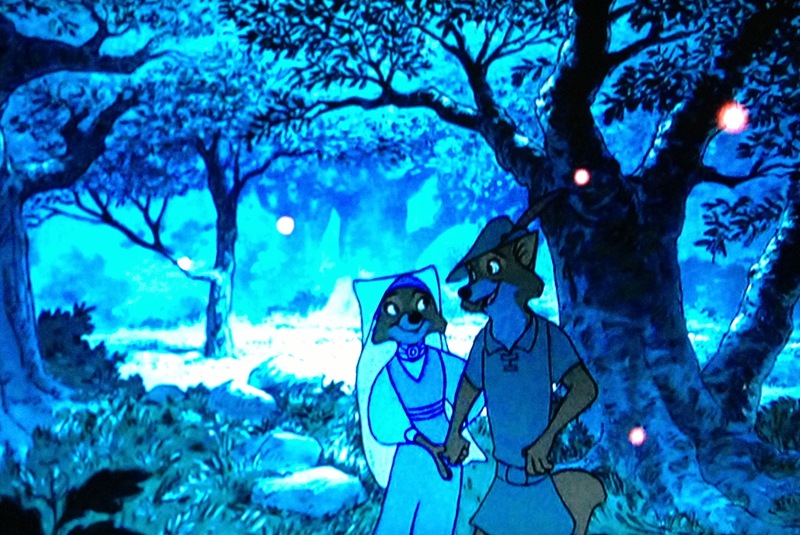 In my early years I watched Robin Hood so many times that sometimes I still say "Oodalally" without intention. Robin Hood embodied something that I to this day admire: that he indeed had the best interest of others at heart despite skirting the rules to do so. Perhaps this is why I loved Ant-Man-- okay, it's definitely why I loved Ant-Man. There are so many characters in fiction whose sole purpose is to fulfill their own needs and will do so in whatever way necessary. However, there are those who go to extremes to right injustices or put food on the table for their family or save their town. Sometimes characters change from the first to the second, and it is oh-so satisfying. This shows that every person is redeemable and at the heart has at least a seed of good present. Then there are characters whose heart is evident from the beginning. Their odd and sometimes criminal actions take place simply because it is the only way they know how to survive or to play the system in their favor. In my mind this is where all of the Winchesters' credit card fraud comes in to play. They're too busy saving the world to think about things like the IRS and tax evasion. In that situation, who wouldn't be? For better or worse, these flawed heroes speak to my heart and those of many others. Whether it's their charm, their troubled past, or their innate goodness despite circumstance, they are darn lovable (most of the time at least). I am indeed thankful for the Robin Hoods of the fictional world and would pick them over a Prince Charming any day. What characters would you say fill this trope and why? What other reasons do you love the Robin Hood type? And I agree... I would pick these characters (Flynn Rider, Han Solo, Robin Hood, Peter Quill, etc.) over Prince Charming ANY DAY. Of course, you knew that. And don't forget about Firefly. That entire crew are loved by millions. I would just add that in addition to this list, Carswell Thorne from The Lunar Chronicles belongs on this list. And I have nothing to add but you're right that we love them because I literally have a bookcrush on BASICALLY ALL THE VAGABONDY GUYS YOU JUST LISTED. Dang.